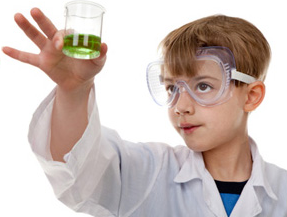 Can a DNA Test Help Your Child Find Their Passion? Eeny Meeny Miny Moe, Which Diet Should I Do? 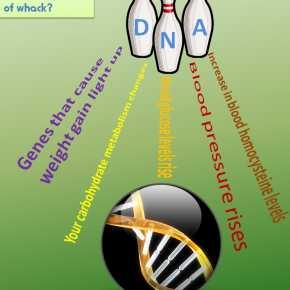 Play the Genetic Weight Control Game to learn about the effects your genetics and DNA have on your weight. 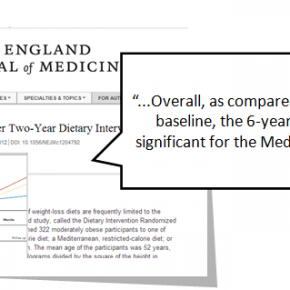 See how your weight can be influenced by your life choices and your genetic makeup. 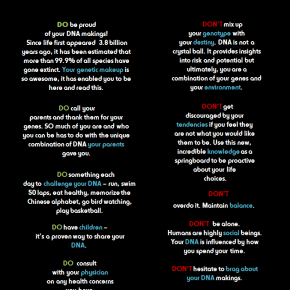 What if there was really a gene pool? 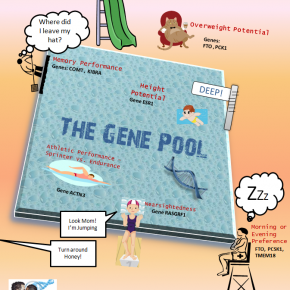 Inspired by the London Olympics, here is a fresh and fun look at genetic traits and tendencies you might find in your local swimming pool. 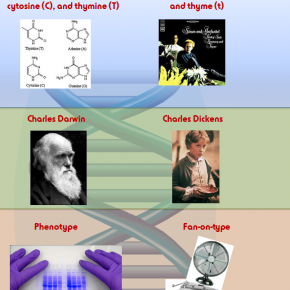 We are what our genes tell us to be. We are what we eat. Your genes sit there, like a player sitting on the bench waiting for the coach to decide to activate them. 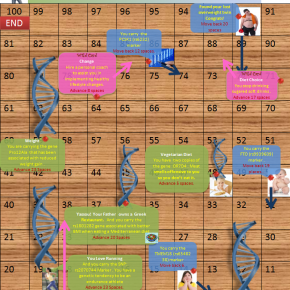 Through diet, you can influence which genes are activated and which genes are not. 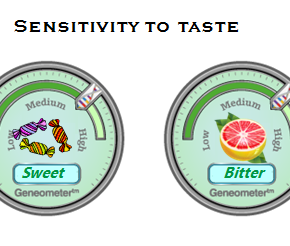 Gene expression is not deterministic. This Sunday, May 13th, is a special date in the calendar. It’s Mother’s Day, a day when we should show our moms just how special they are. 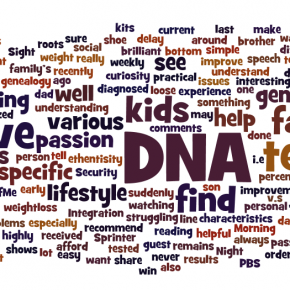 How about showing appreciation for our genetic makings? 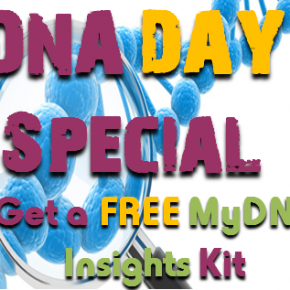 Is your Son or Daughter’s DNA Overweight? 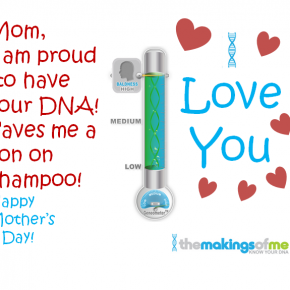 Celebrate DNA Day with TheMakingsofMe!